Volkswagen Crafter Running Costs, MPG, Economy, Reliability, Safety | What Car? As one of the newest vans on the market, the Crafter has a distinct advantage over many of its rivals. The technology is newer and many of the safety features are above what the competitors offer. 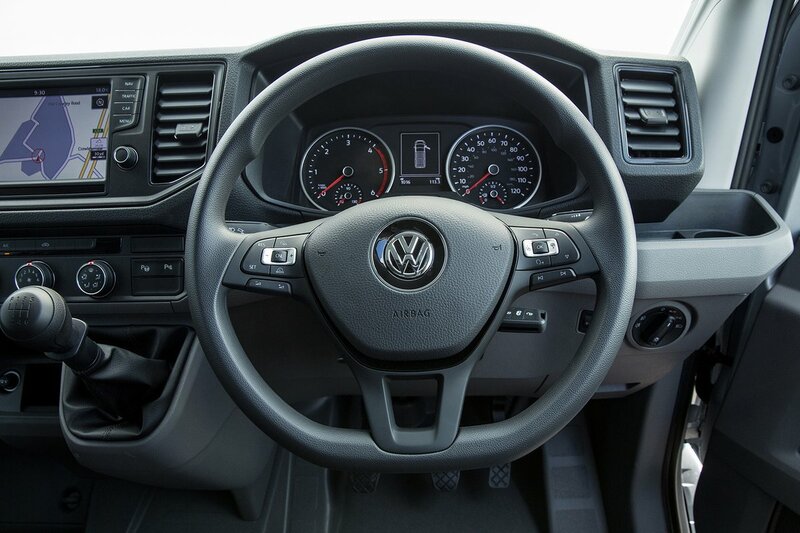 The van’s electromechanical steering is the key to this, and features such as Trailer Assist, which help park a trailer, and Park Steering Assist make it a much more appealing choice for someone looking to spend big on the best available van. Other safety systems, including Cross Wing Assist and Lane Assist, use the more efficient steering system, too, while radar sensor systems are used for safety features, including Rear Traffic Assist, Side Assist and Emergency Brake Assist – the latter of which is fitted as standard on all models, providing automatic braking if there's the risk of a collision. 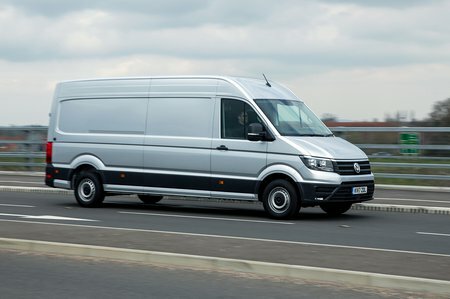 As such, the Crafter is tackling the Sprinter’s unofficial title as the safest van head-on and winning. We’d suggest choosing the 138bhp model in order to get the majority of these features thrown in, but it’s definitely worth exploring if any of the optional features are actually worth the extra cash. Park Steering Assist might seem like an unnecessary extra, but if you or other drivers aren't used to manoeuvring such a big vehicle, it could save you thousands in potential repair bills. 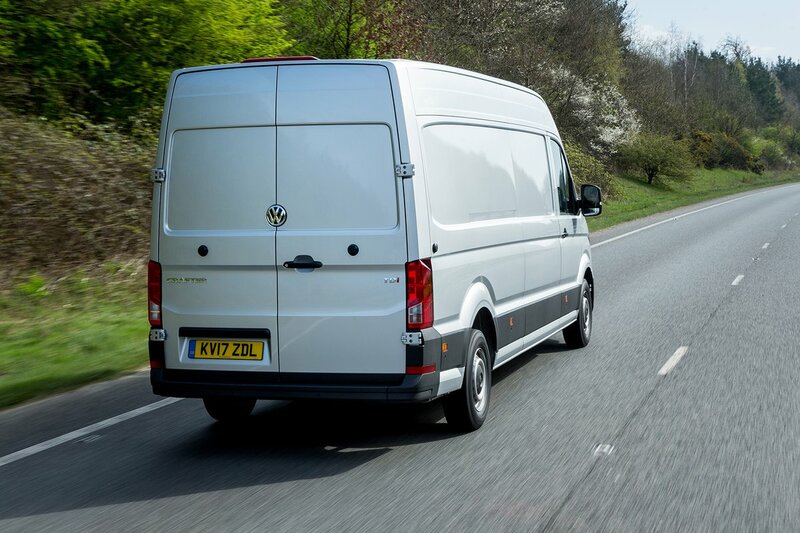 The Volkswagen Crafter is every inch the accomplished heavyweight mover and volume carrier. For many users it is the best large van on the market.